Ice machine only producing water? Microwave not heating things up properly anymore? You need to call on the experts! Mr. Appliance® of Charlotte and S. Sarasota Counties has been repairing and restoring our customers’ appliances for numerous years and would be more than honored to extend our services to you today! We know how dependent your daily routine can be on kitchen and laundry room appliances, which is why our excellent services are just a phone call away. Why settle for second-rate service when you can work with Mr. Appliance® of Charlotte and S. Sarasota Counties? We serve clients in a wide range of areas, including Punta Gorda and Englewood. Contact us at (941) 877-5238 to schedule appliance repairs today! Making sure your appliances are running properly can seem like a hassle, but it can save you a serious amount of money and time in the future. Whether you’ve run into minor problems or need major repairs, our team of expert technicians are always ready to help. Dishwashers, ice machines, refrigerators, freezers, microwaves, ovens, and more. Dryers, washing machines, dryer vent cleaning, and more. 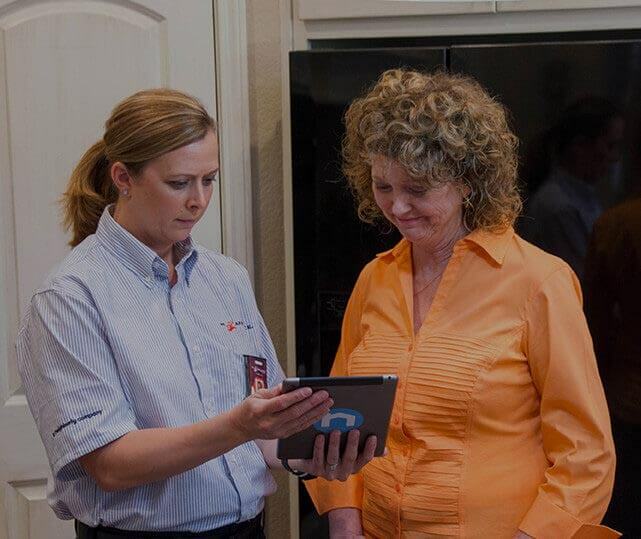 Our mission is to help you resolve any malfunctioning parts or neglected maintenance, getting your appliance running smoothly and in top shape again in no time. If you’ve noticed poor performance in your appliance or can’t remember the last time you had it serviced, be sure to reach out to us today. As long-time Florida residents, we know all too well the toll that heat and humidity can take on your appliances. When our team of appliance repair technicians service your appliance we also give you tips for keeping them in top shape. We service all types and brands of appliances, from Whirlpool washers to Kenmore refrigerators. We will never charge an overtime fee. Our technicians are clean and professional, and we guarantee our appliance parts and repair services for one full year. We were named the 2008 Franchise of the Year. $20 OFF Dryer Vent Inspection and Cleaning Not valid with any other offers or for diagnostic fee. Valid at participating locations only. Limit one. Locally owned and independently operated franchise.